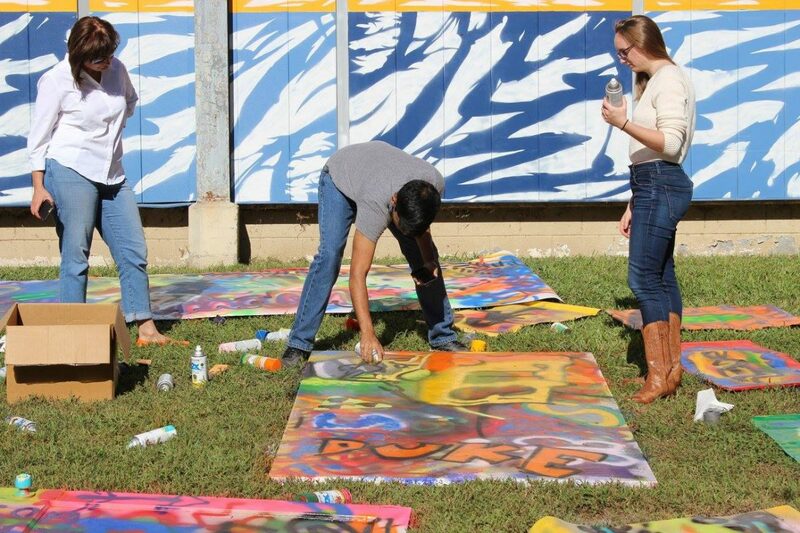 Mural Durham is a movement that connects Durham through creativity—one mural at a time. 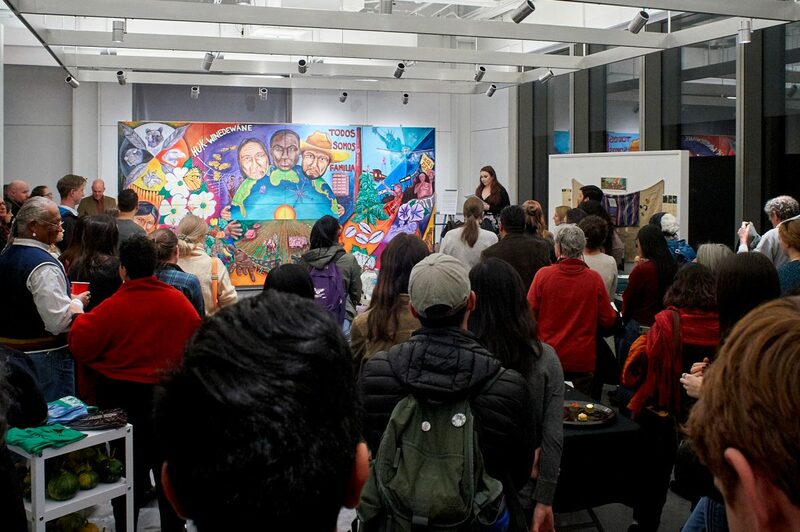 The Mural Durham living archive was created in 2016 by community and Duke University partners in response to the city’s growing number of murals. 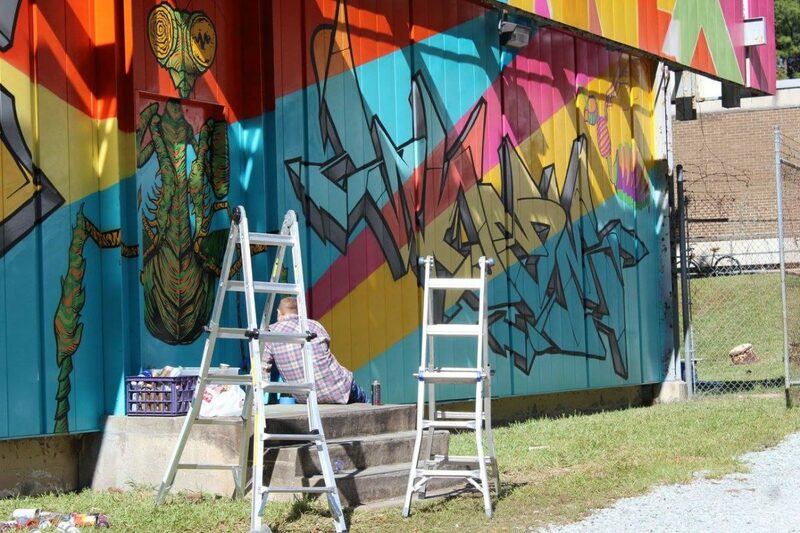 Today, Mural Durham is a collaboration between the City of Durham Public Art Program, Duke Arts, Artstigators, Nasher Museum of Art, and the Duke Office of Durham Affairs. Mural Durham celebrates creative expression across the Bull City by capturing the growing number of murals in Durham, providing historical context, producing a Mural Finder booklet (available in the Durham Visitor Info Center), promoting monthly mural bicycle tours with Preservation Durham, partnering for mural festivals and events, promoting mural opportunities, and more. 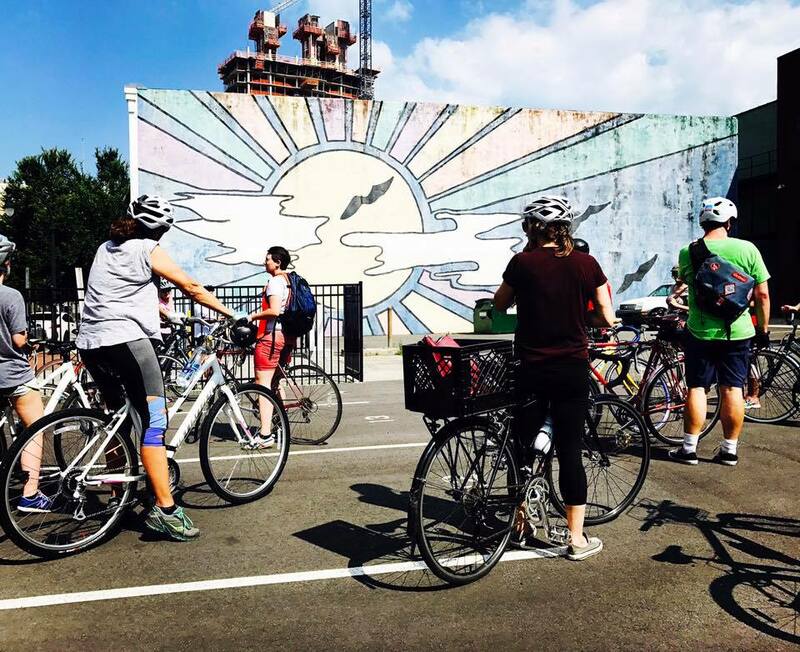 Tag @Mural_Durham and use #muraldurham when you spot a worthy mural! 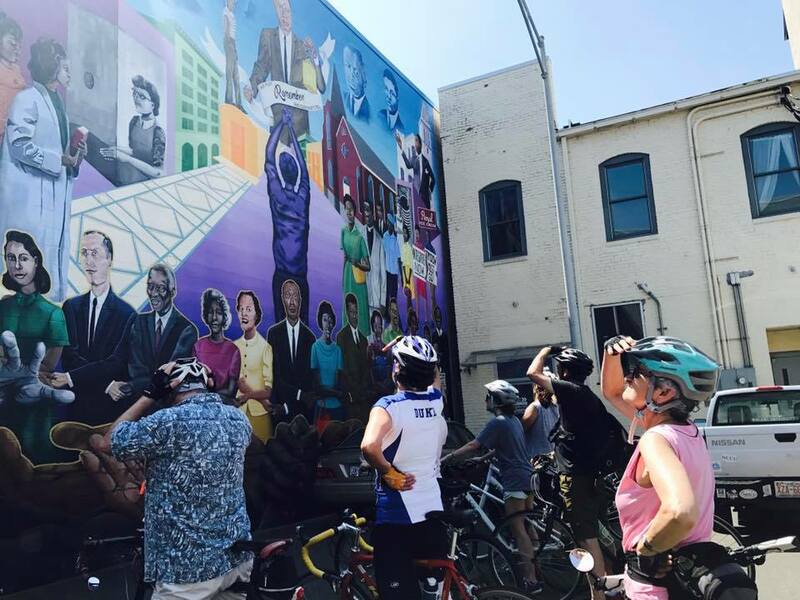 The Mural Durham archive was created in October 2016 in response to the growing number of murals popping up in and around downtown Durham. The texts and images contained in the pages of this website serve as record of each mural and those who helped to create them. 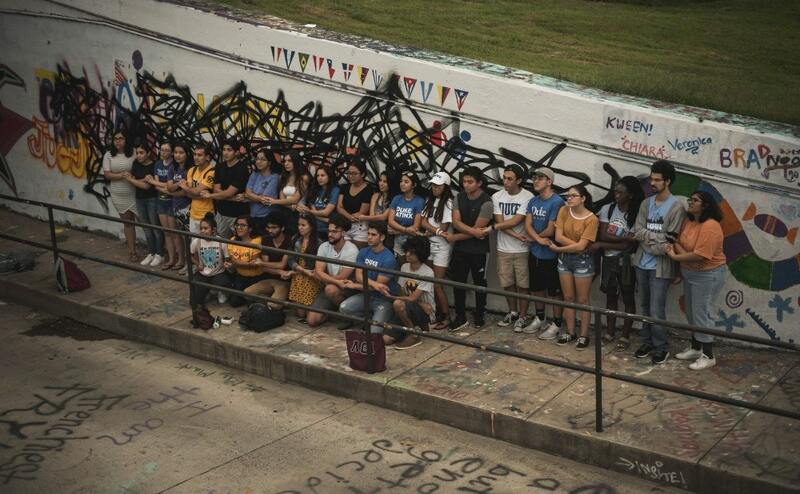 Help make this a true "living" archive—please send us your stories, memories, or additional information about a mural by emailing Reneé Cagnina Haynes at renee.cagnina@duke.edu.